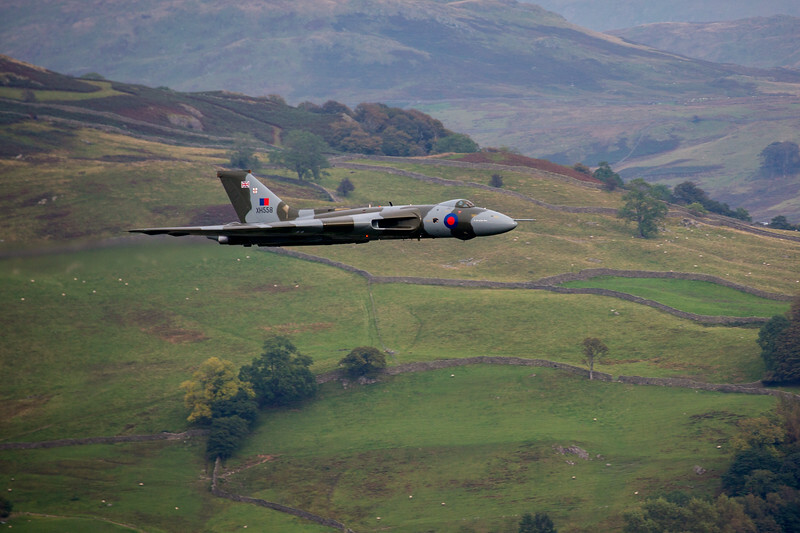 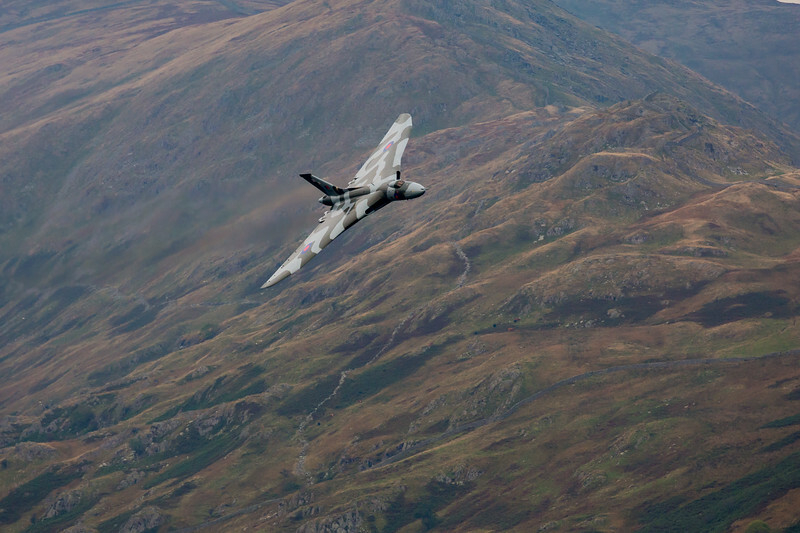 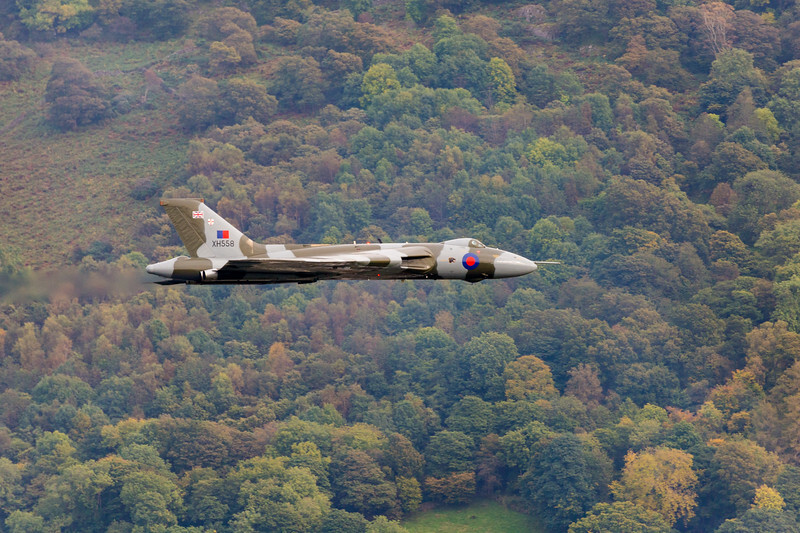 Series of photographs of the Farewell Tour by the Vulcan Bomber. 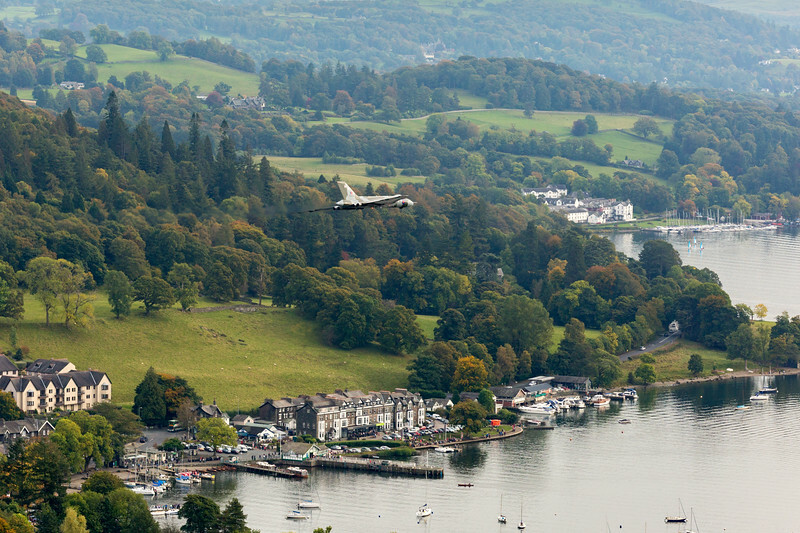 In 2015, Vulcan XH558 Bomber had it's farewell tour around the country, and this was it approaching Ambleside from Thirlmere in the Lake District, before finally leaving past Waterhead Pier. 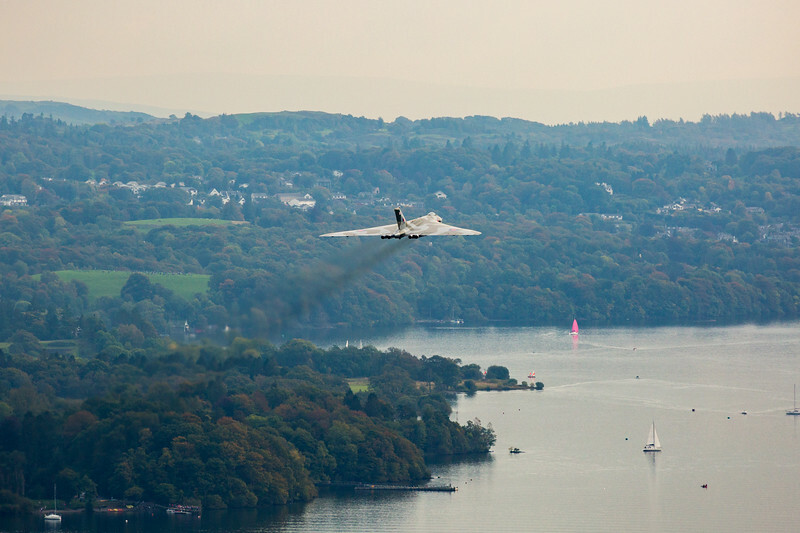 Series of 11 images taken of the flypast of the iconic Vulcan Bomber during it's final flight before retirement. 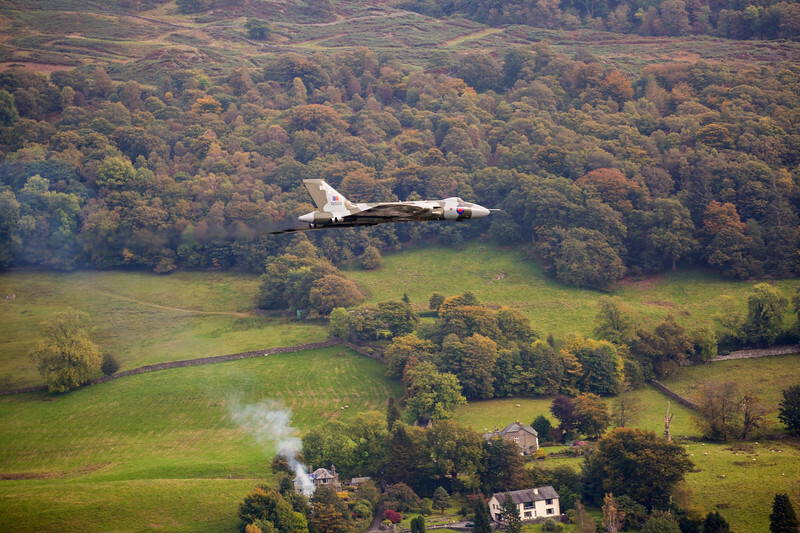 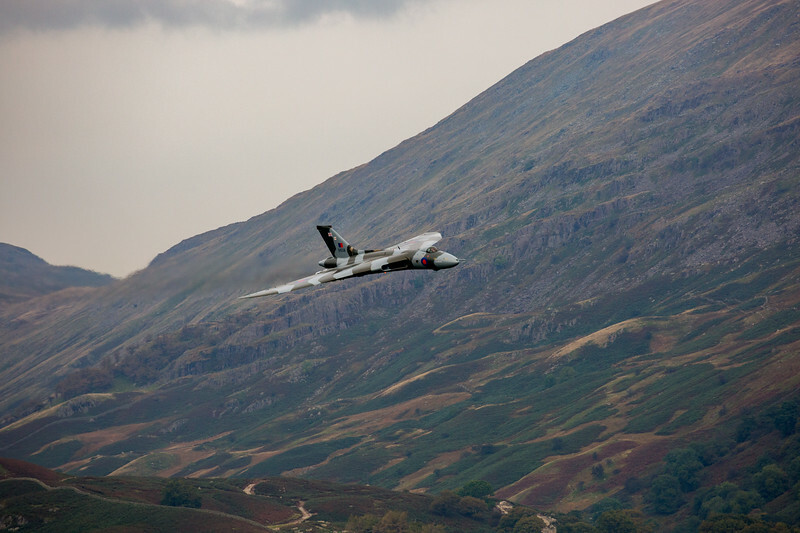 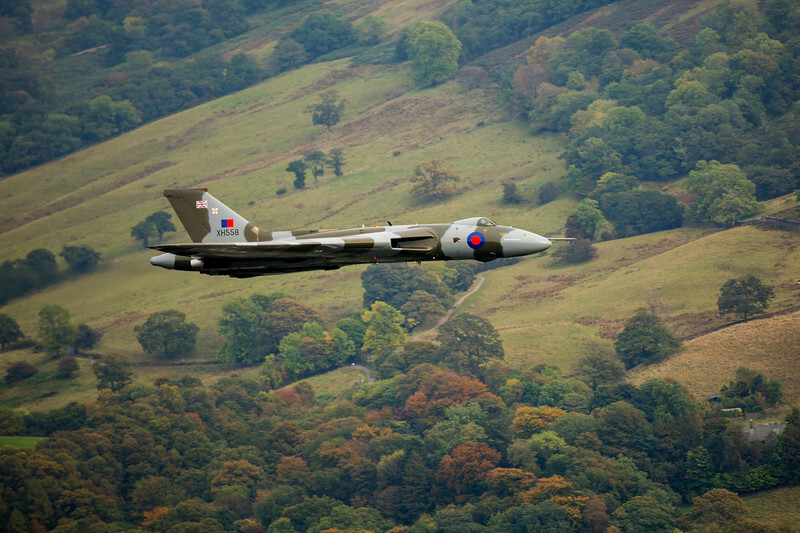 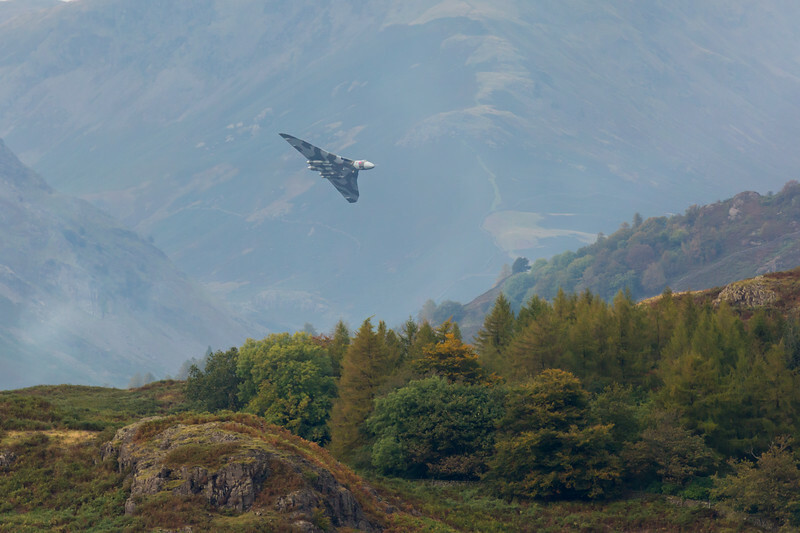 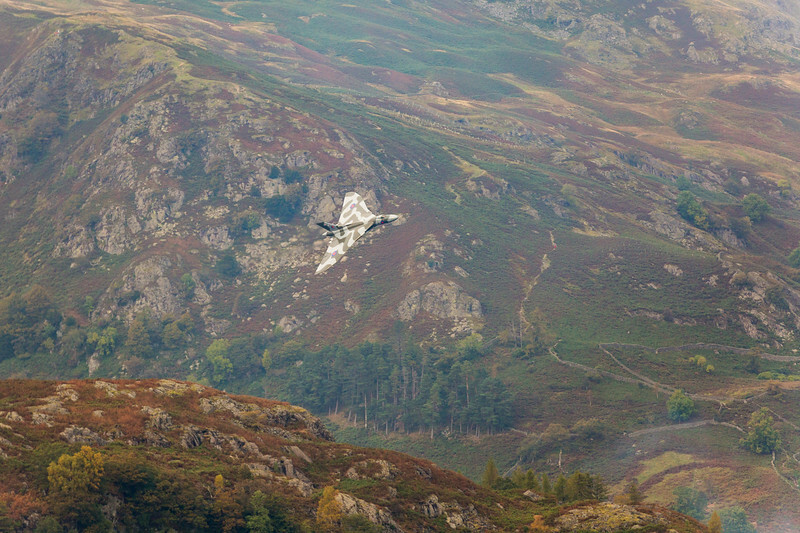 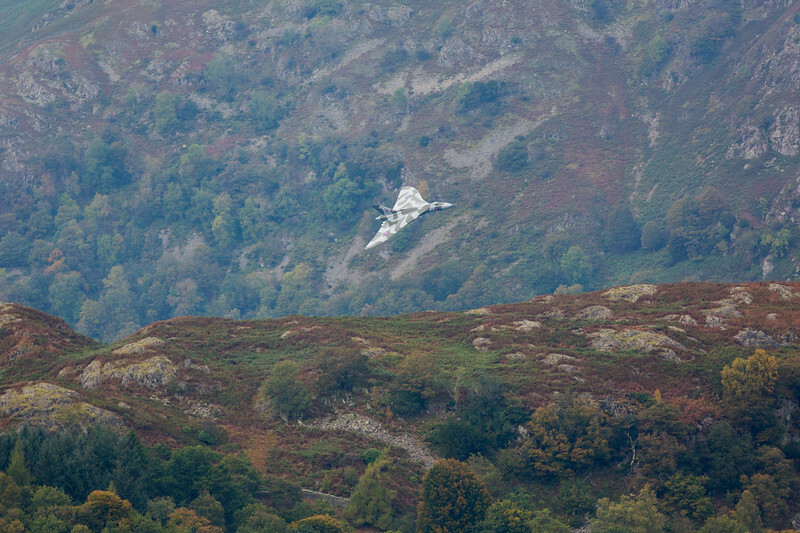 These images caught XH558 as it gracefully wound it's way through the valleys between Thirlmere and Ambleside in the Lake District on the 10th October 2015.